Welcome back to my lovely blog. Today my post will be about vintage jewelry. 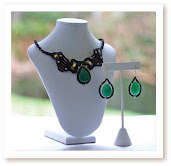 Most of you know that Etsy is one of the places you can find retro style costume jewelry. The other day I stepped in to the TimeAgain shop and was very happy to see variability of vintage jewelry. They do have soviet vintage jewelry along with the american signed jewelry. They do carry such jewelry trade marks as Crown Trifari, Coro jewelry, Avon, Ciner and many other. 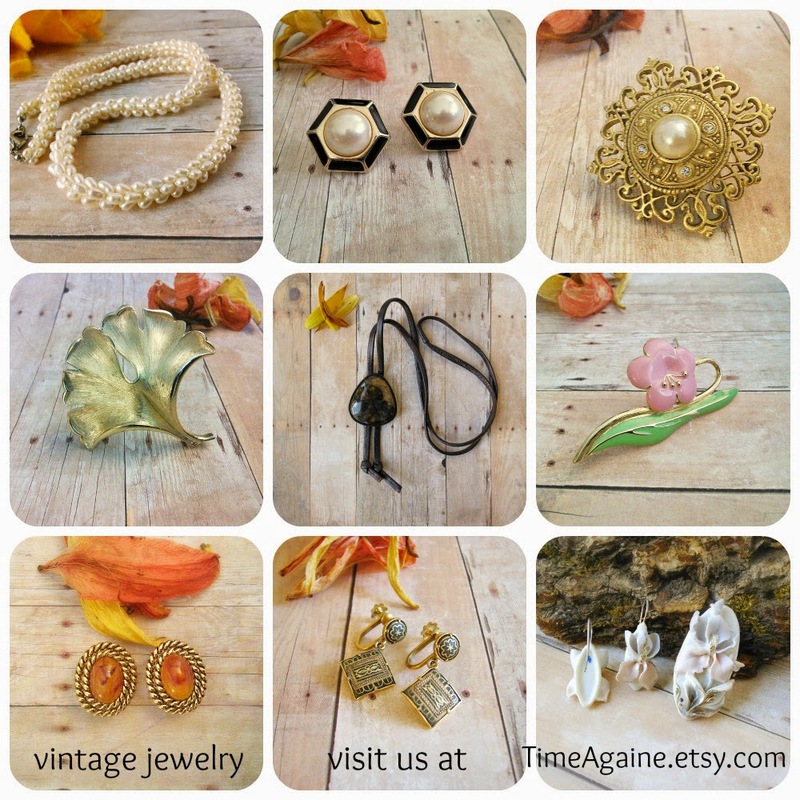 Vintage jewelry gifts can be a great gift idea for the Christmas shopping. Find something interesting for your grandparents. Bring they memory back ! Top 10 Gift Ideas For Mother's Day. Mother's day is around the corner, but you still have time to make you shopping done. Here is some Mother's day Gift Ideas for you. Let's start with the Vintage gifts ideas. 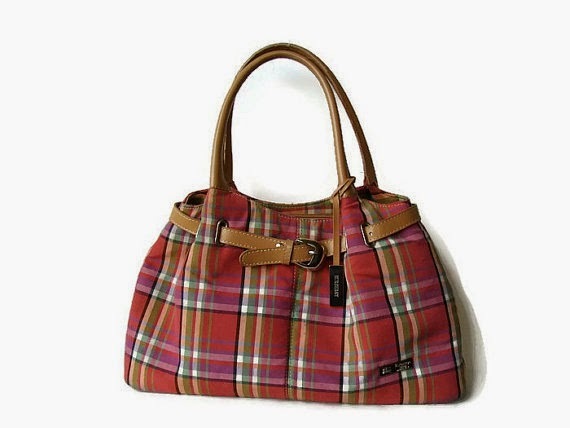 One of my favorite vintage bag is the pink one - right for the summer. 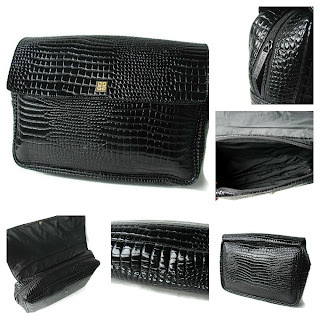 This is Designer bag from OnceLostBoutique shop on Etsy. 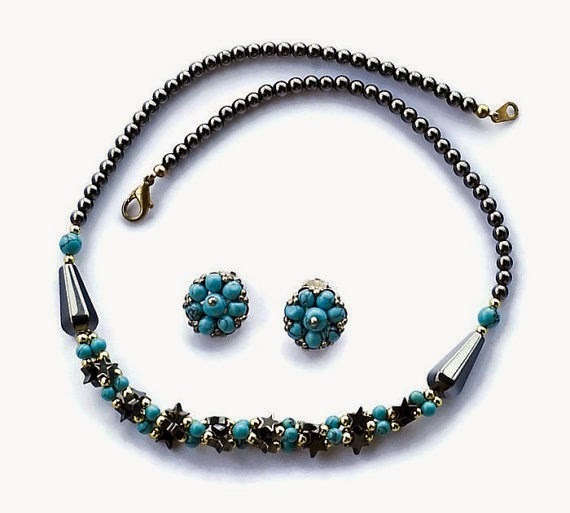 If you mother or wife enjoining vintage jewelry here is a beautiful black and turquoise jewelry set from Soviet Union. I'm sure they will be excited to receive unique piece of jewelry. Please visit TimeAgain shop at Etsy. The next gift idea is for those who do like the smell of cinnamon. 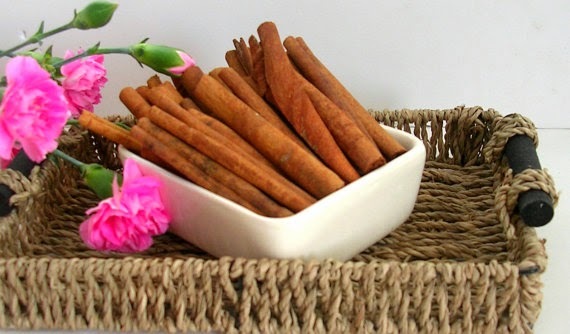 I found those cinnamon Sticks in a PhytoBeautyCosmetics shop on Etsy. 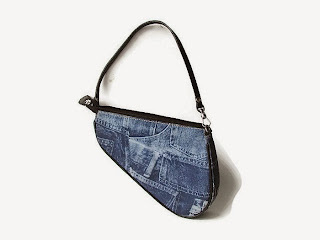 Click on the photo to get to the purchasing page. Black Chocolate and Green Indian tea. 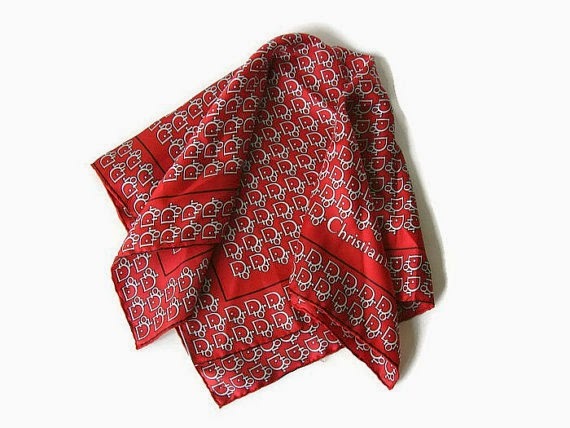 If you mother is interested in designers vintage accessories then this beautiful red color Christian Dior silk scarf will surprised her . 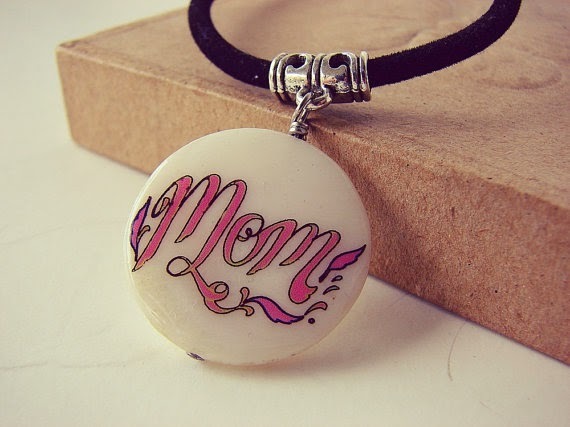 If you are shopping for the Mother's day jewelry gifts - take a look at this cool design. 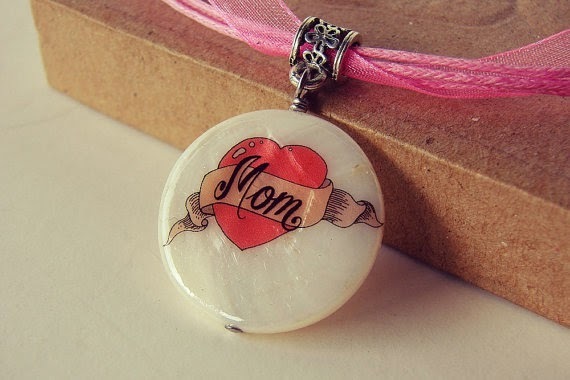 Original art pendant with a heart and word Mom. Pink ribbon necklace with mother of pearl shell. Shell art pendant from PickaTat shop on Etsy. 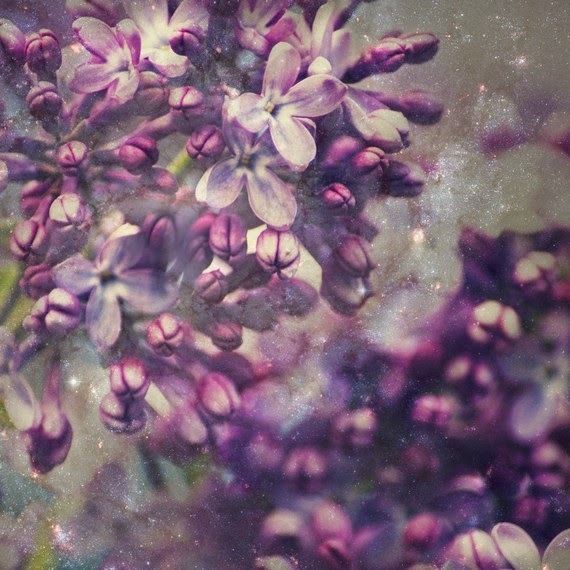 For those who does love art gifts I found this beautiful Purple Lilac print, you can even chose your own size. Please visit Yuliartstudio on Etsy where you can find other beautiful art prints. 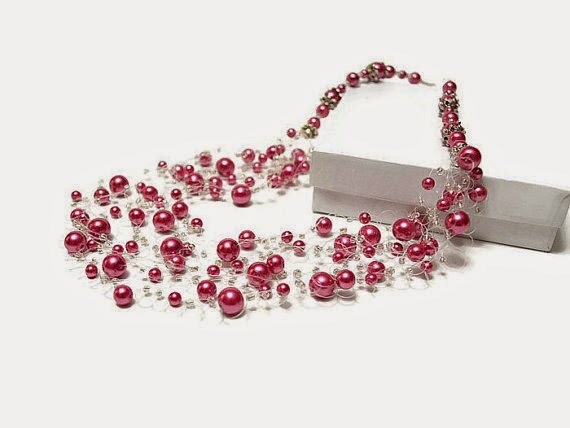 I love this beautiful pink necklace. This will be also great for the Mother's day jewelry gift. 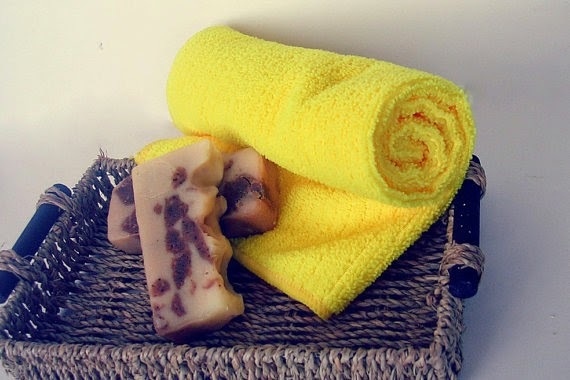 Please visit Beautyland shop on Etsy and you can see other available colors. The time goes way to fast. It feels like we just were done with the Christmas and New Year shopping like it's already Valentine's Day in just a couple days. 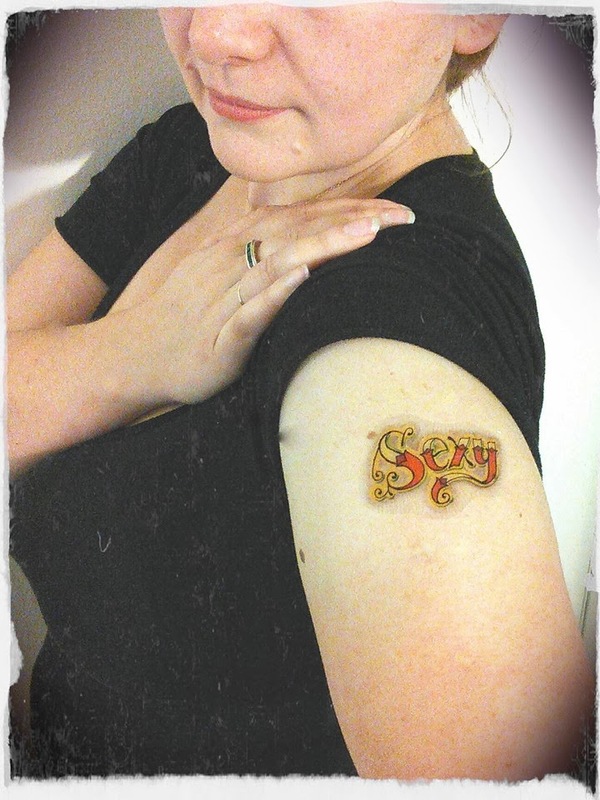 Have some fun and give your girlfriend or your boyfriend some handmade temporary tattoos. 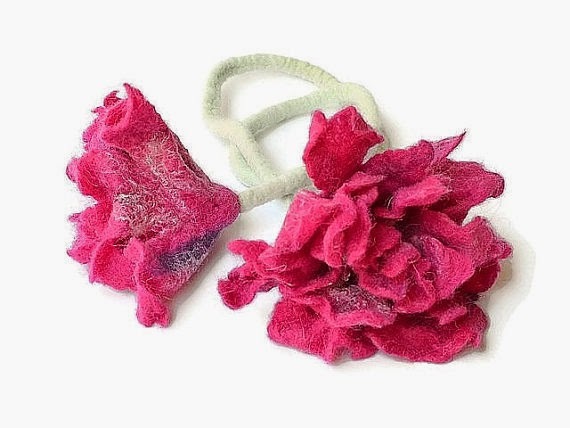 Those are the coolest little gifts which will not cost you a fortune. They are hand drawn by the artist, easy to apply and easy to remove. Here is just a sample of last minute Valentine's gifts for her. Those fake tattoos are already printed and ready to mail ASAP. 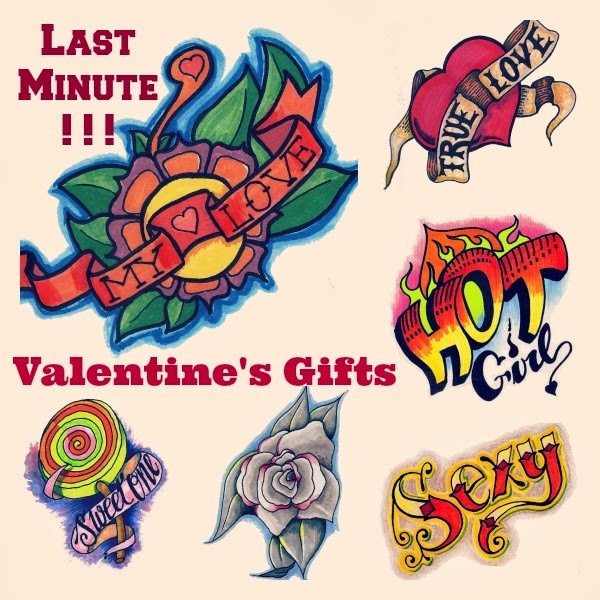 If you are looking for the Valentine's gifts for him - take a pick at the Skull and Tribal style hand drawn tattoos at PickaTat shop . 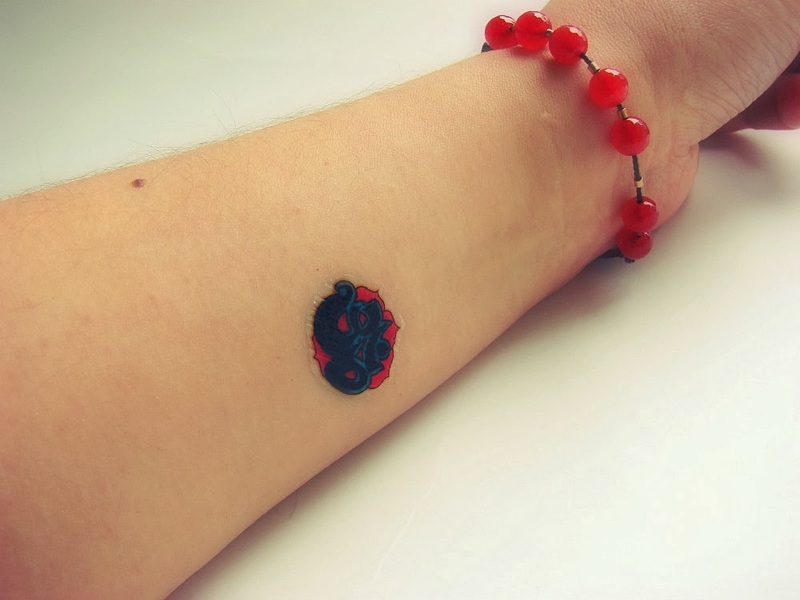 One of the best selling Temporary Tattoo for this Valentine's day was a custom heart tattoo where you could include up to 6 letters name. 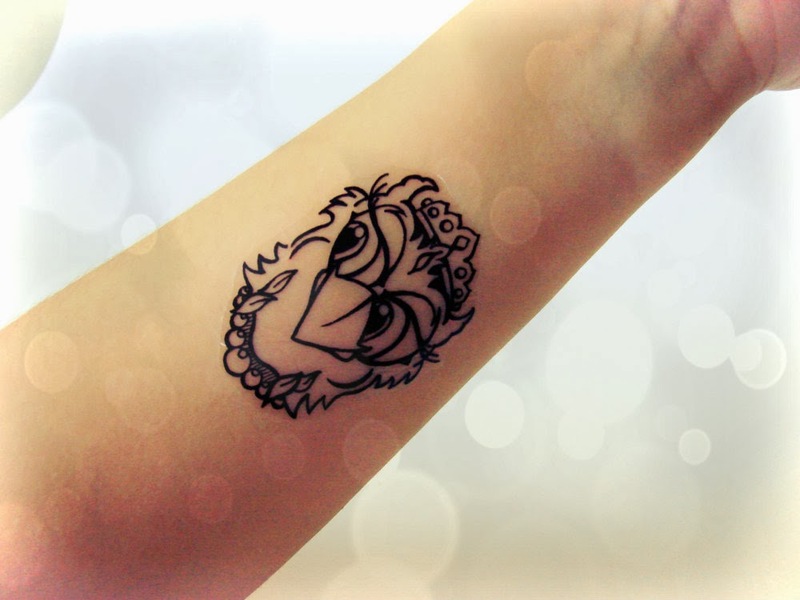 For the custom hand drawn tattoo it will take up to 3 days to complete the order, so keep in mind for the next event. Would you like to see how this temporary tattoos looks on a body ? Weekly Vintage Finds. Week 10. Last week was pretty busy for me and for my vintage shop Once Lost Boutique. I made over 10 people happy with there new vintage finds. Some of the items were sold within couple days. It's really nice for the shop owners when we receive feedback from our customers. This one made my day. The customer saw the new listing, asked to reserve and bought within 24 hours. They got this beautiful working retro station and left the best and the most expressive feedback. 2. 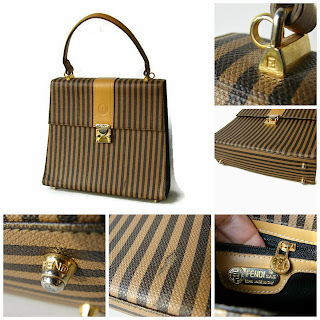 Vintage Givenchy Travel Bag - very nice gift for the fashion girl. It's a Faux Leather in croc style. 3. Authentic Christian Dior Saddle bag. If you love denim style and you consider yourself a fashion girl - what a lovely find for you. We now have Facebook page - if you like Vintage Style and Vintage fashion please LIKE US and see new items before the other will see. Christmas Shopping. December Etsy On Sale. 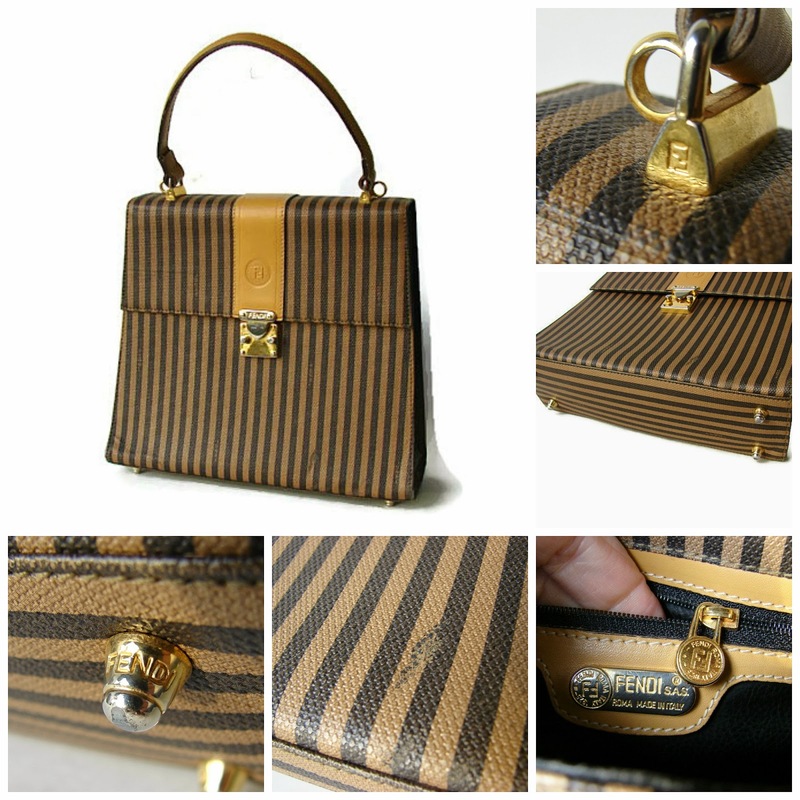 Are you still looking for the last minute vintage Christmas gifts? I'll be happy to help you. Today I finally step into ETSY ON SALE and added some of my items there. The holiday sale should make you happy ! 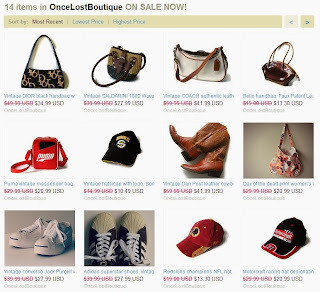 I offered 30% off on vintage items. There is still time to get shopping done. I send all orders the same day I receive the payment. Most of the time I ship with priority service. Please read reviews given to my new vintage shop. You can purchase directly from my ETSY VINTAGE SALE section, no coupon codes are needed. If you see it and you like it - Add to card - Pay and I will send it ASAP. Here is a little preview. Love this red PUMA messenger bag and Adidas superstar shoes. Don't you think that the older we become - the faster time goes? 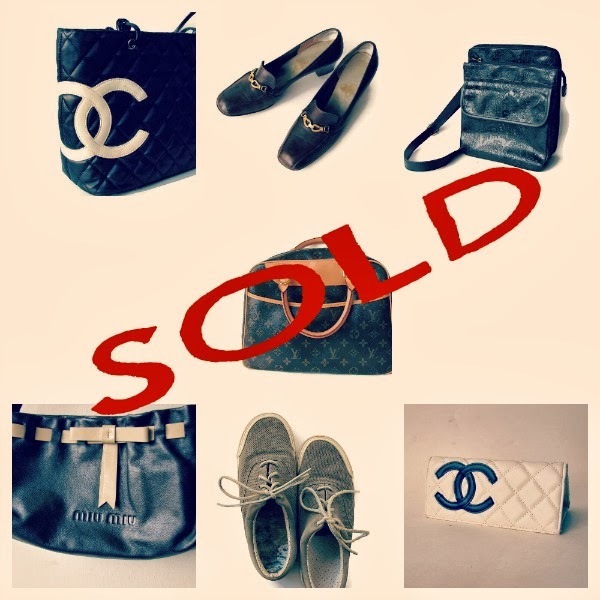 It's been almost a 2 month since I opened my vintage shop on Etsy with the lovely name OnceLostBoutique. For 2 month I made 13 people happier with they vintage purchases. I start receiving reviews and I'm very glad to see that people are loving what I'm offering in my vintage shop. I was so busy finding and posting new items to the shop that I didn't blog to much but I did create this little cute video presentation about my Vintage Shop. Please take a look and thank you for sharing and commenting.